For The Love of Fictional Worlds | We Live A Thousand Lives Between The Pages of A Book! We Live A Thousand Lives Between The Pages of A Book! As the sun sets off the coast of the small California town of Orilla del Cielo, you can see the silhouettes of the oil rigs. Their shadows look jarring against the serene backdrop, their sharpness a reminder of unfulfilled promises. To Zach, they are a reminder of loss—his father, an oil worker who drowned years before. With a poor family struggling to make ends meet, Zach’s future feels equally bleak. Until he meets Vanessa, an optimistic girl whose sights are literally set on the stars. Inspired by her idol, Carl Sagan, she plans to study astronomy at Cornell. But as oil prospectors in search of black gold know, the future is uncertain . . . and fortunes can always be flipped. Today we are celebrating the release of SECRETS UNSEALED by Marie Harte. SECRETS UNSEALED is a romantic suspense title, and it is the second book in the Triggerman, Inc. series! Be sure to follow Marie for exclusive news and giveaways! 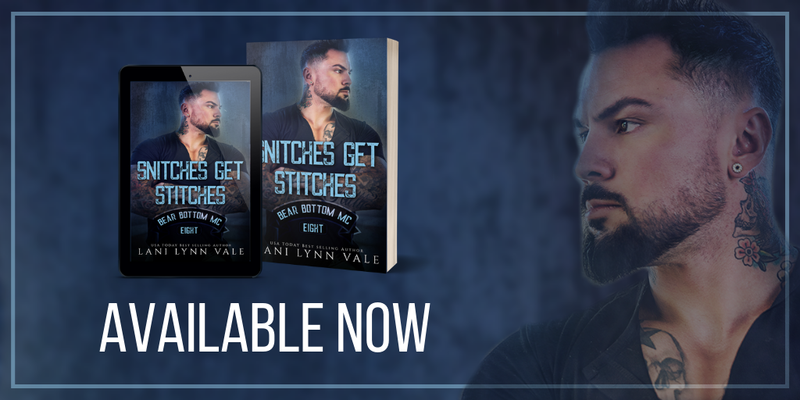 HAPPY BOOK BIRTHDAY to SNITCHES GET STSITCHES by Lani Lynn Vale hosted in collaboration with Inkslinger PR – check out My Review of this NEXT book in a favourite series – on the blog today! Today we have the blog tour for Amanda Kelley’s Worth Fighting For! Check my review out and be sure to grab your copy today! Today we are celebrating the release of DEMON YOU LOVE by L.A. Fiore! Check out my review on the blog today and be sure to order your copy today! Today we have the blog tour for Elle Keating’s I DREAM OF  SPIDERS! Check out my review + an excerpt and an awesome giveaway on the blog today and be sure to order your copy today! Pavitra has read 17 books toward her goal of 375 books.